SS trim. CARFAX 1-Owner. PRICE DROP FROM $28,995, $5,600 below NADA Retail! Sunroof, Alloy Wheels, Onboard Communications System, Satellite Radio, Back-Up Camera, AUDIO SYSTEM, CHEVROLET MYLINK RADIO.. SUNROOF, POWER CLICK ME! 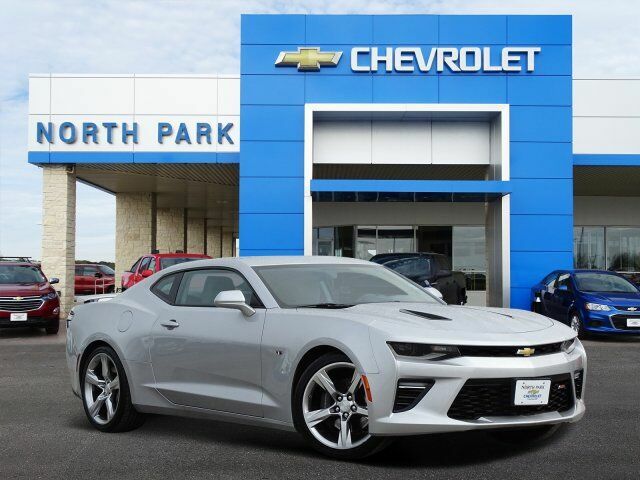 Back-Up Camera, Satellite Radio, Onboard Communications System Chevrolet SS with SILVER ICE METALLIC exterior and MEDIUM ASH GRAY interior features a 8 Cylinder Engine with 455 HP at 6000 RPM*. Reduced from $28,995. This Camaro is priced $5,600 below NADA Retail.